People used to think that the ideal neighborhood is one that’s full of the latest innovations in technology and a landscape comprising mostly of metal and concrete. Nowadays, the ideal landscape is comprised of landscapes that highlight Mother Nature and its offerings to us, thanks to the so-called green revolution. At first glance, this may seem to bring no practical benefits but in truth, it offers great financial benefits that may make you change your mind. The following are a few of these perks. Businesses would want to attract and keep as many customers as possible within their area, and a greener landscape is one of the best ways to do so. To further support this claim, there’s a recently conducted research that showed that there are 9% to 12% more customers who preferred to stay in a central business district area that has well-kept greenery and tree canopies. That percentage definitely shouldn’t be scoffed at. Any method that you can use to garner more possible customers helps, so try to invest in this if you can. Aside from boosting your possible profits, another aspect that going green can help you with is your building’s value. 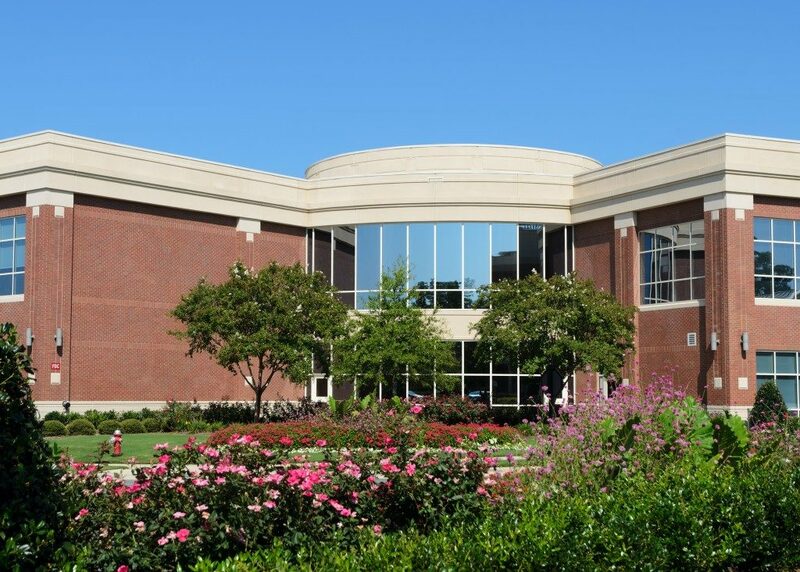 Great landscaping can significantly increase your building’s value by as much as 14% according to a study made by the Associated Landscape Contractors of America. Other related factors that gain a boost from this are the time it takes for the place to get sold as well as rental and lease rates for commercial spaces, with the latter seeing a 7% overall increase. Even minor additions like hedges can give you a positive effect, further increasing a nearby lot’s price by as much as by 4.4%. How can this not be a reason for you to avail of lawn & landscape services for your commercial property? 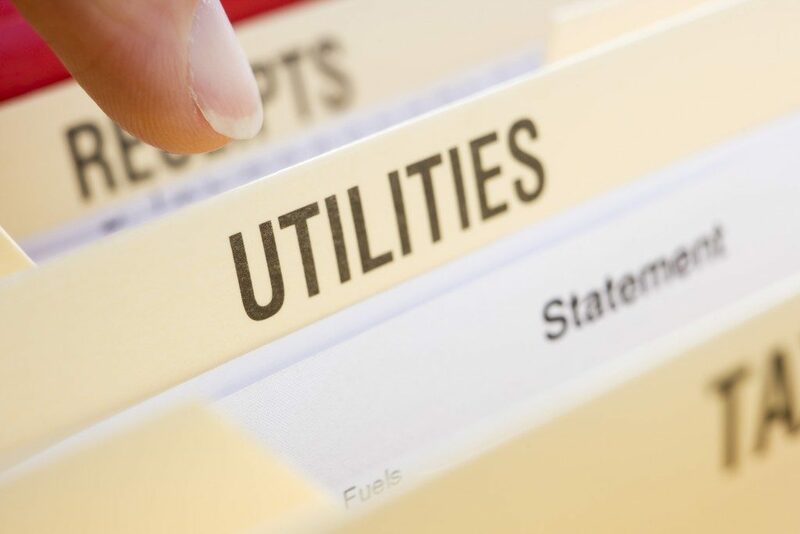 Given how much companies have to pay for utilities in order to do their job at optimum efficiency, business owners will certainly appreciate any means of making their financial load lighter. Having your property properly landscaped is one way of accomplishing this, as it functions as all-natural secondary insulation for your flooring and walls. As your heating and cooling will be fully maximized, your HVAC units don’t have to consume that much power to regulate temperatures and will cut your utility expenses down. Let’s face it, there’s no longer a “unique” business concept out there. Whatever you may have thought of that seemed original, there’s someone out there who has already beat you to it. Now, the question is, how do you stand out from the crowd? What you can do is invest a bit more in your landscaping by incorporating interesting design themes that can catch the attention of people, thereby attracting more potential customers. It’s so much better to add in more natural elements to your business location, either for aesthetic or economic purposes. By adding a bit more green to your already colorful business, you’ll be improving a lot of aspects in your business and soon enough, you shall yield positive results.